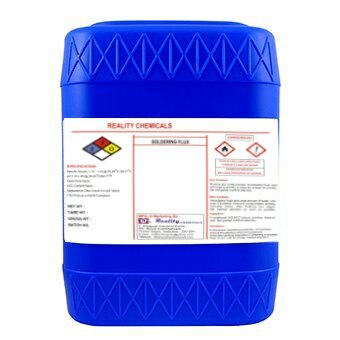 We “Reality Chemicals”, are actively engaged in Manufacturing, Trading, Wholesaling, Retailing and Supplying an excellent quality assortment of Chemicals for PCB, Fine Chemicals, Sodium Carbonate Anhydrous and Copper Sulphate Anhydrous. Our firm was established in the year 1994, at Vadodara (Gujarat, India). 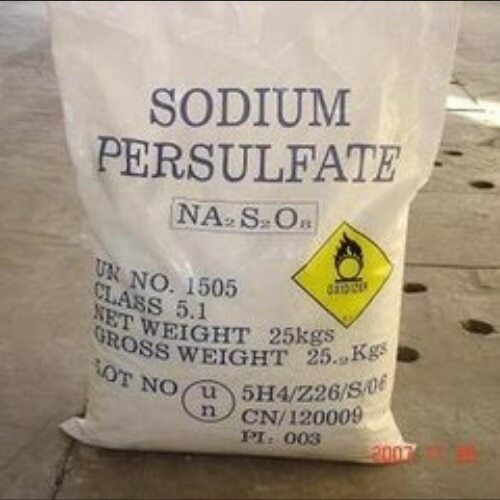 The chemicals offered by us are widely used in various applications. 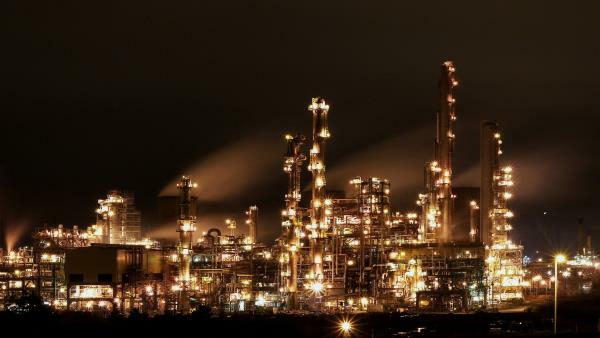 The chemicals offered by us are processed using finest grade chemical compounds and contemporary technology at our well established infrastructure. 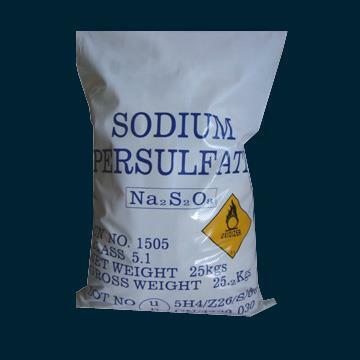 We always give our best for assuring our clients that offered chemicals are processed as per the set quality standards. The offered product array is acknowledged by our clients for their superior quality, longer shelf life, accurate formulation and precise pH value.